Lagging sales can hurt your business, adversely affecting its bottom line. A tough economy, shifting customer tastes and competition are among the excuses used by some to explain why sales are weak. Excuses are diversions from what you really want to accomplish and that is to make more money. 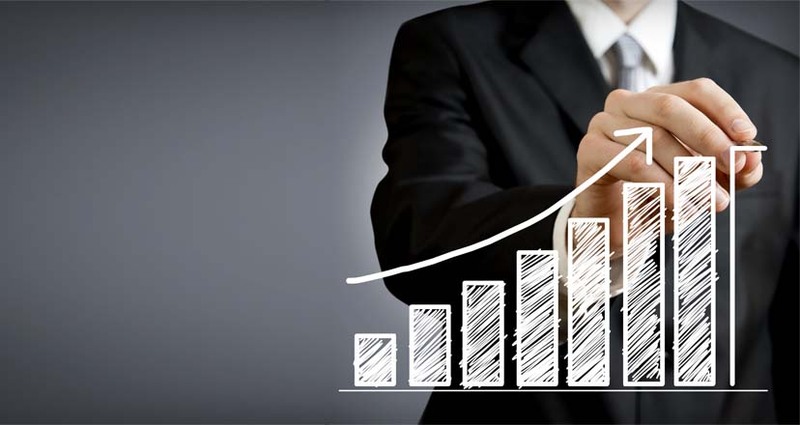 The following are seven surefire ways to boost your sales and increase profitability. Study your competitors. Who are your competitors and what are they doing to win? As much as you must know your product and company, you need to know what your competitors are doing. Study your competitor’s methods and learn what changes you need to make to be more effective. Borrow the best ideas and do these better than your competitors. Understand what is working. You offer certain products and services that sell well. Do you understand why these are working? Understand the "why" and the "how" of your best products or services and see what can be applied to the rest of your business. Use of a point-of-sale system will track data effectively. You may learn, however, that concentrating on the fewer will result in more sales and improved profits. Ask for referrals. Happy customers will gladly give you what you want and need. Namely, referrals to people that would do business with you. Ask for referrals and consider offering a "finder's fee" for each closed sale. Maintain your reputation. What are people saying about you and your company? Social media makes it possible for people to communicate in ways not possible before the Internet. You must monitor conversation through Facebook, Twitter, Google Plus, and other social media sites. Check out customer reviews on Yelp, Amazon, Google Local, Angie's List and elsewhere. Ask your happy customers to share feedback online. Handle negative reviews quickly by reaching out to dissatisfied customers and offering to make amends. Build relationships. Winning new customers takes time and money. Keeping your existing customers happy is less work. Build relationships with your customers, understanding that the satisfied customers you have today will likely stay with you for many years. As they grow their businesses your business will also grow. Make their success your business and you'll succeed too. Meet specific needs. Your customers have needs and may know what they are. Just the same, you can anticipate their needs too by looking beyond their purchase. For instance, buying a diamond ring from you may require other services such as setting, appraisal and cleaning, as needed. Offer an entire suite of services and you'll boost your sales without needing to win new customers. Grow your brand. Your business is your brand. And that brand should be constantly marketed, including well beyond your typical sphere of influence. This can mean writing articles to share with trade journals, sponsoring a local athletic team, placing your photo on your business card, giving away a product or a service, or by making a donation to a community organization in your business' name. Be the part of something larger and your sales will increase. Play to your strengths when selling and you'll boost your sales. This many include making phone calls, attending trade conventions, or visiting customer facilities. You won't do everything well, but for those areas where you excel you should shine.